This entry was posted in Non-fiction, Picture Books and tagged Animals, Diverse Books, Nadine Bernard Westcott, Robie H. Harris, science, Who Has What? 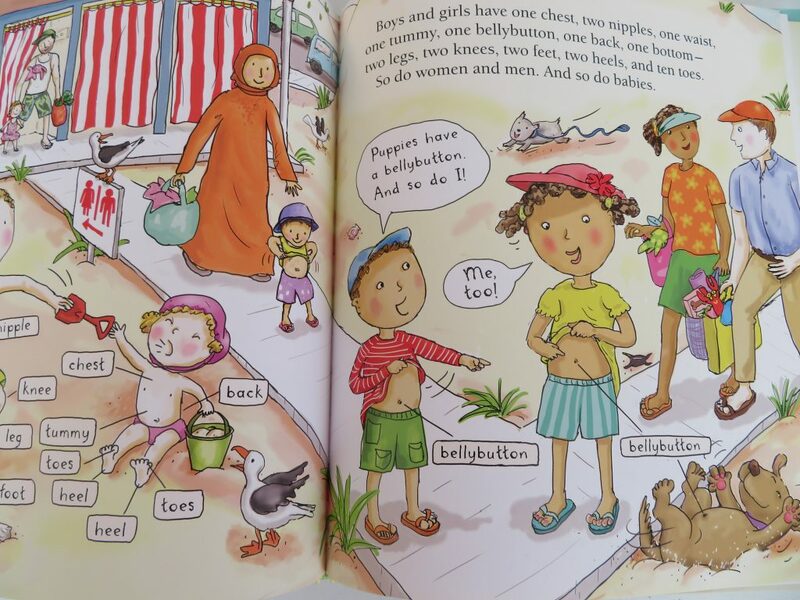 All About Girls' Bodies and Boys' Bodies. Bookmark the permalink.